Richard Lee West Jr., 55, of Frankfort, passed away at his residence, March 22, 2019. He was born May 9, 1963 in Frankfort to Richard and Gracie (Harness) West, Sr. He was a “Jack of all trades” and had many jobs over his years. Two of his favorite were working for Valley Farm Center Feed Mill in Monticello, KY and trimming trees with the family business. He enjoyed playing cards, chicken fighting, listening to family play music, and spending time with his family, especially his grandkids. 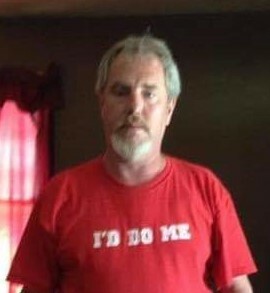 Richard is survived by his children, Michael Sutton, Ashley West, Cameron Sutton, Brandon West, all of Frankfort, Kimberly Bridgman of Monticello, KY, and Chance West of Frankfort; brothers, Hank, Robert and Carl West, all of Frankfort; sisters, Pasty Miller and Deborah Chriswell, both of Monticello, KY; and eleven grandchildren. He was preceded in death by his parents and two brothers, Grover and Henry West. 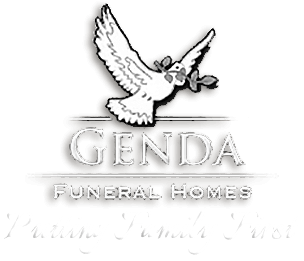 Visitation will be held 12-2pm, Sunday, March 24, 2019 at Genda Funeral Home. A “Celebration of Life” will be held at 2pm, Sunday at the funeral home. In lieu of flowers, donations may be made to the family to assist with funeral expenses.